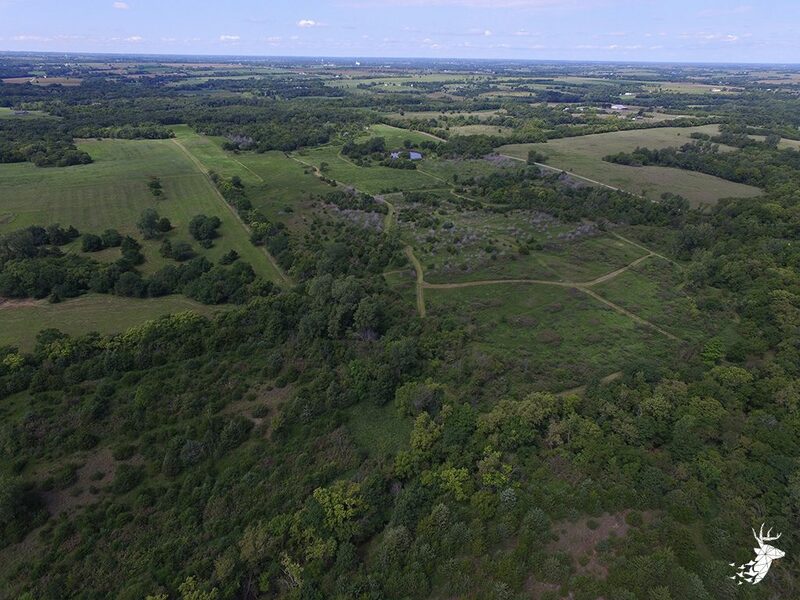 100 acres 100% habitat. 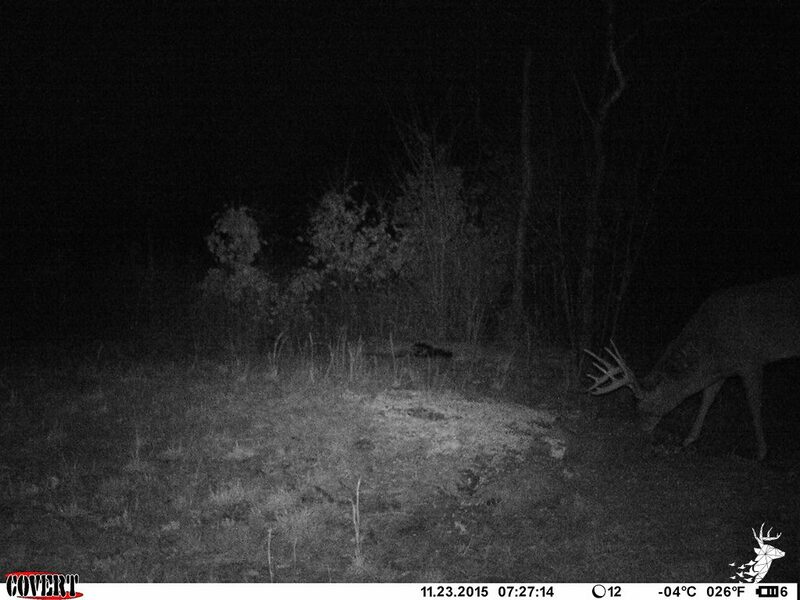 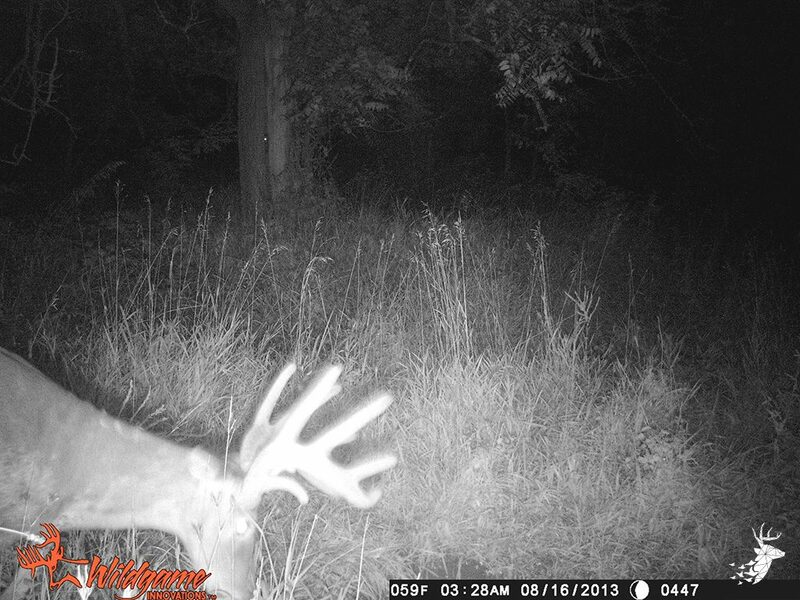 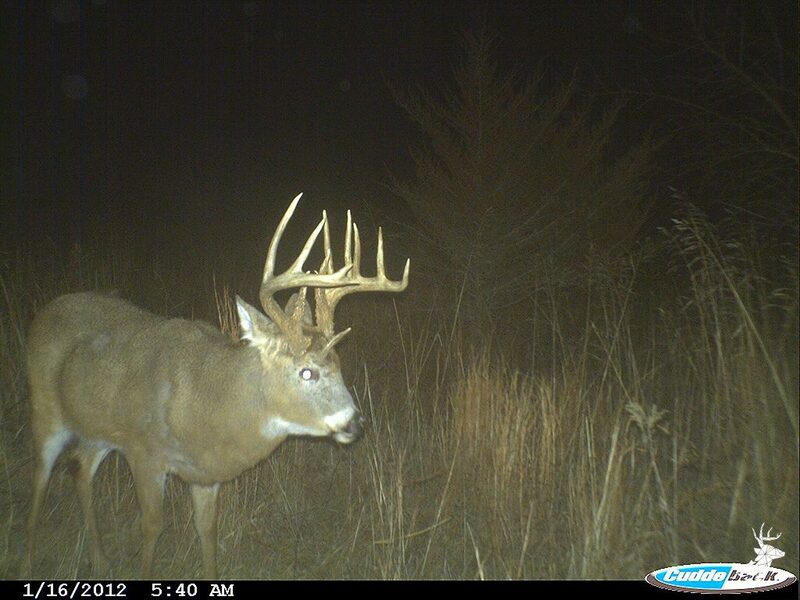 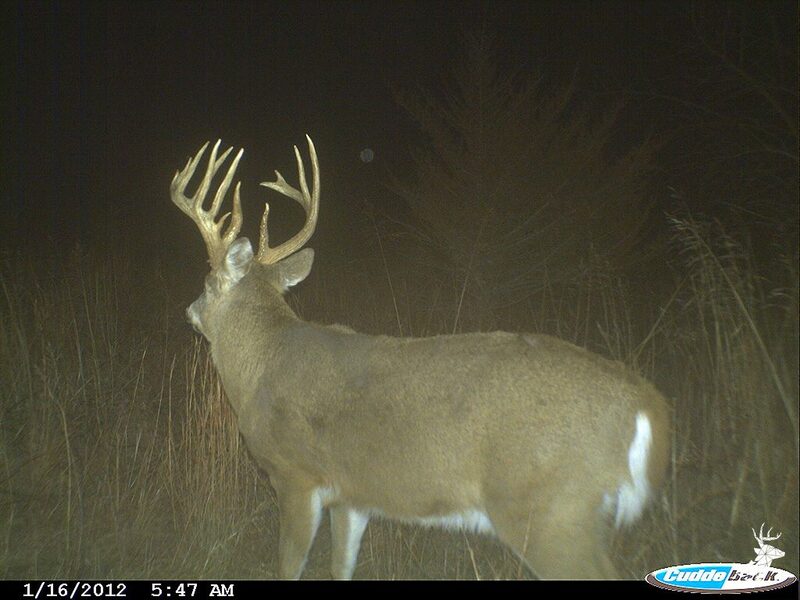 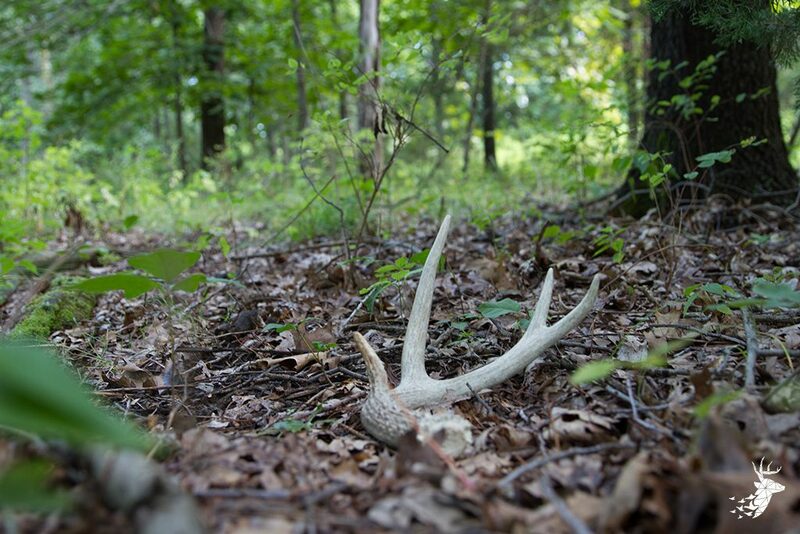 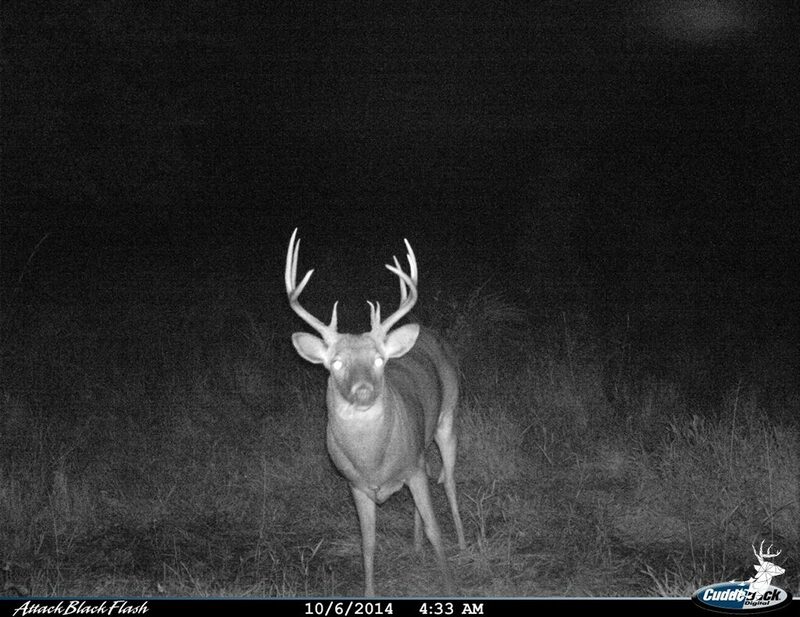 This is a perineal big buck parcel located in an area known to hold monster bucks. 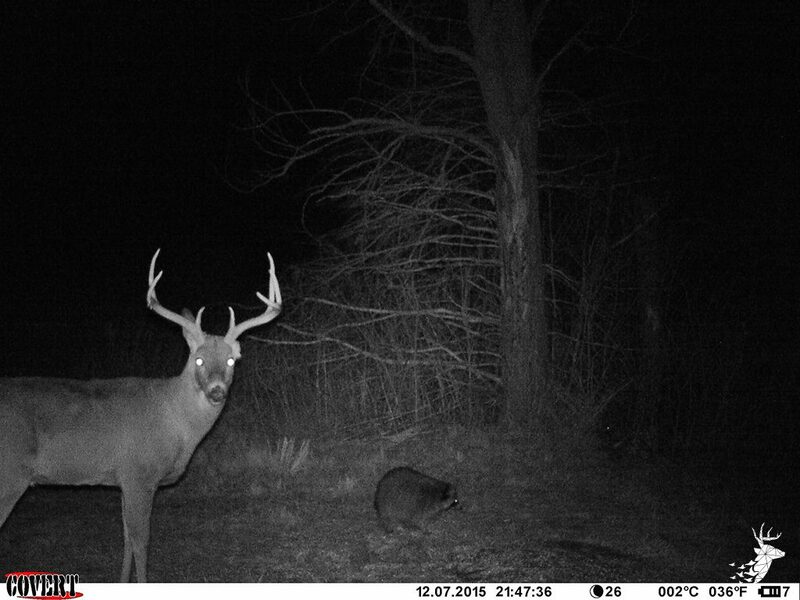 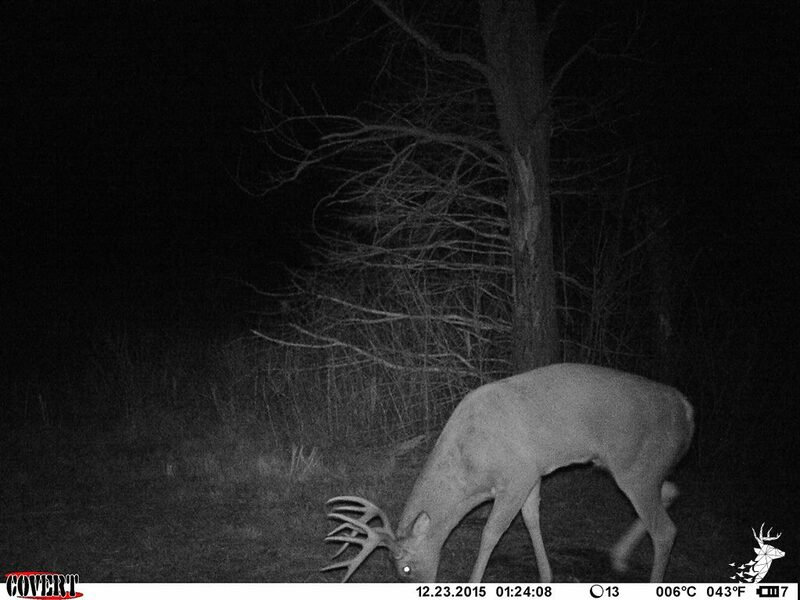 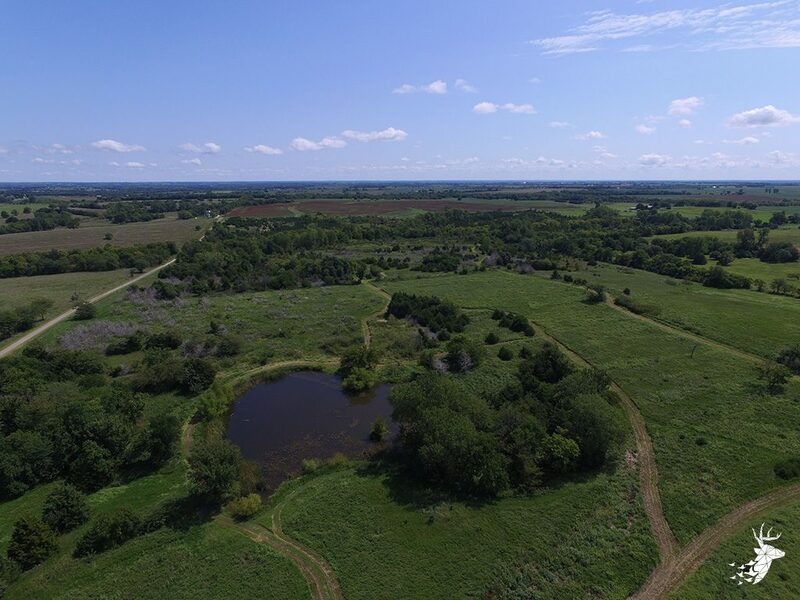 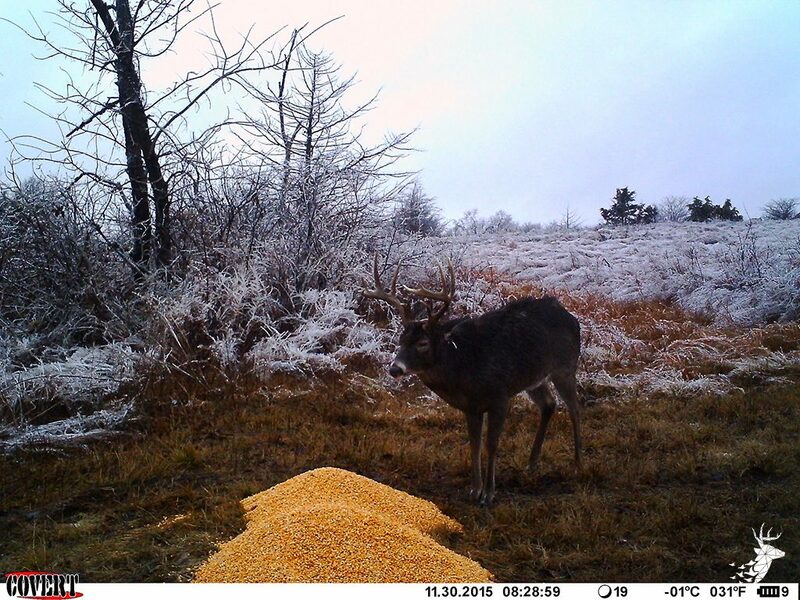 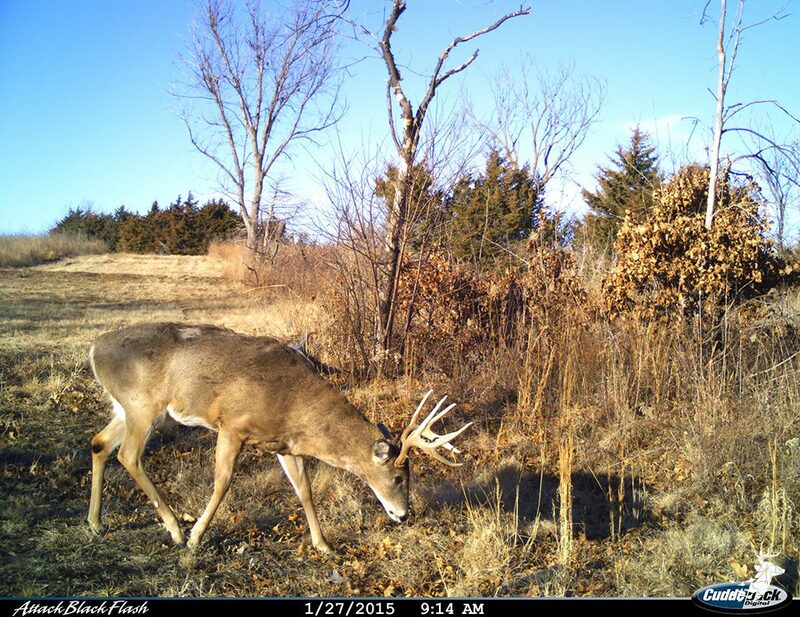 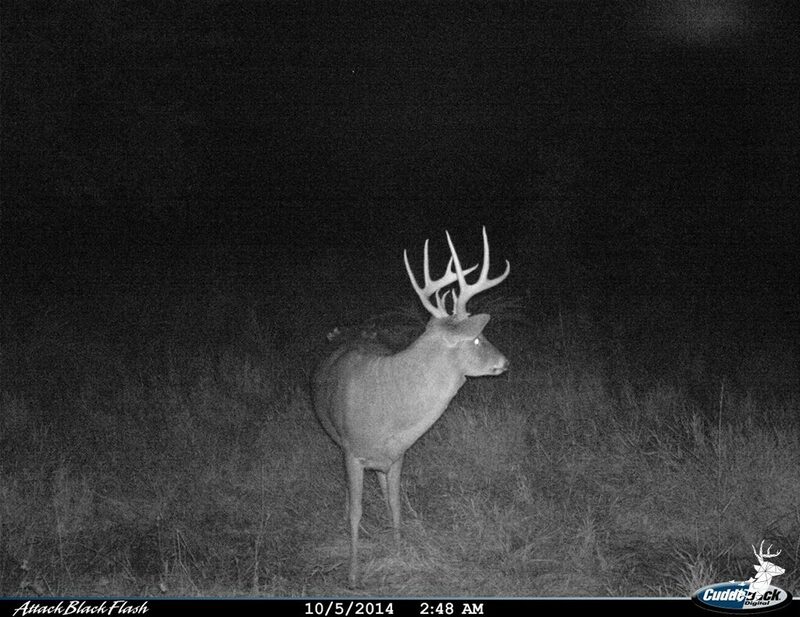 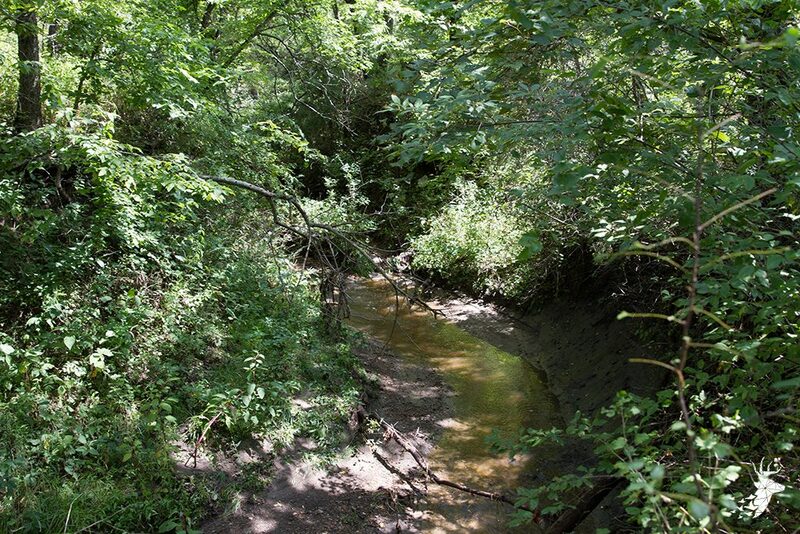 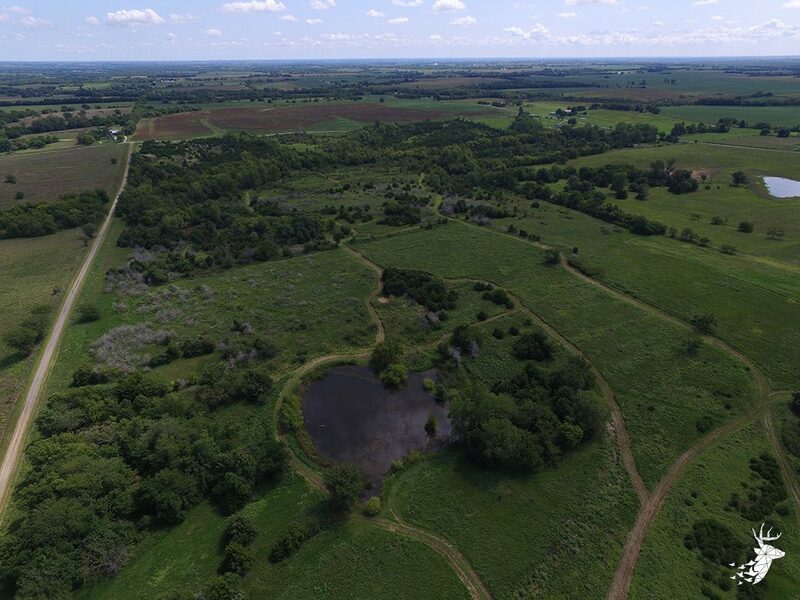 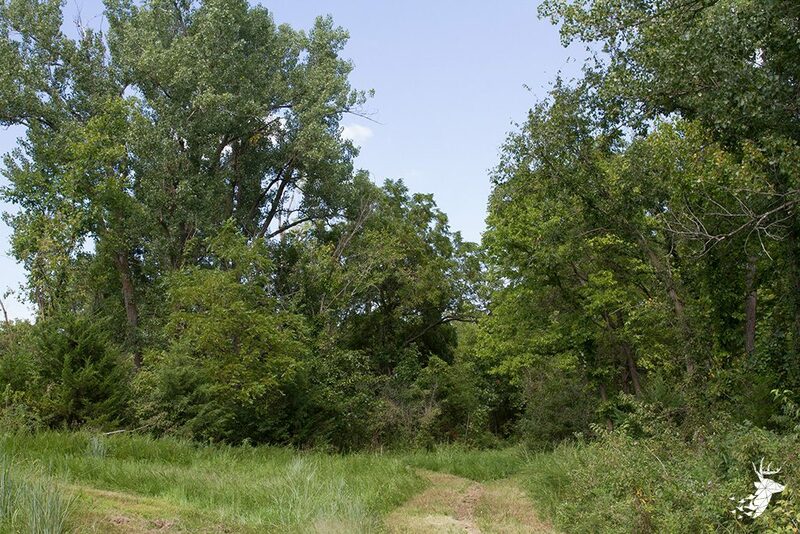 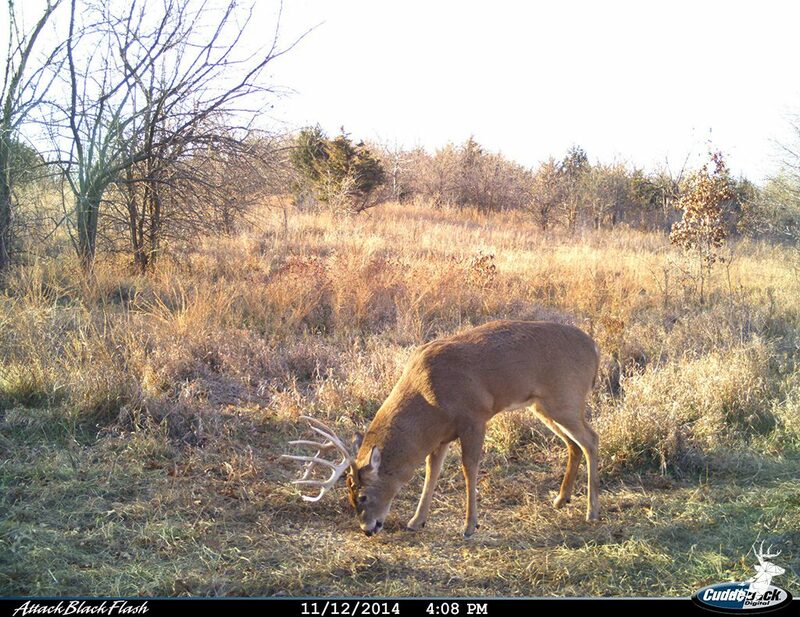 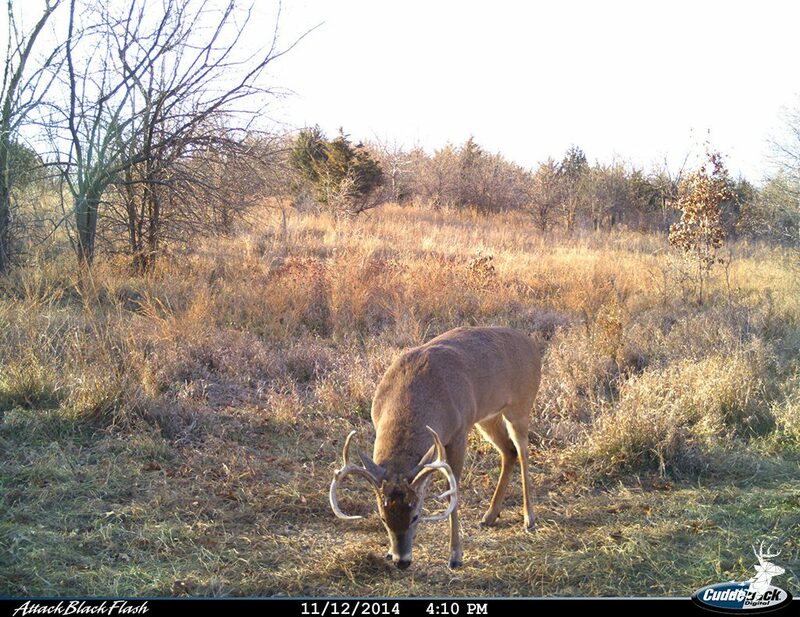 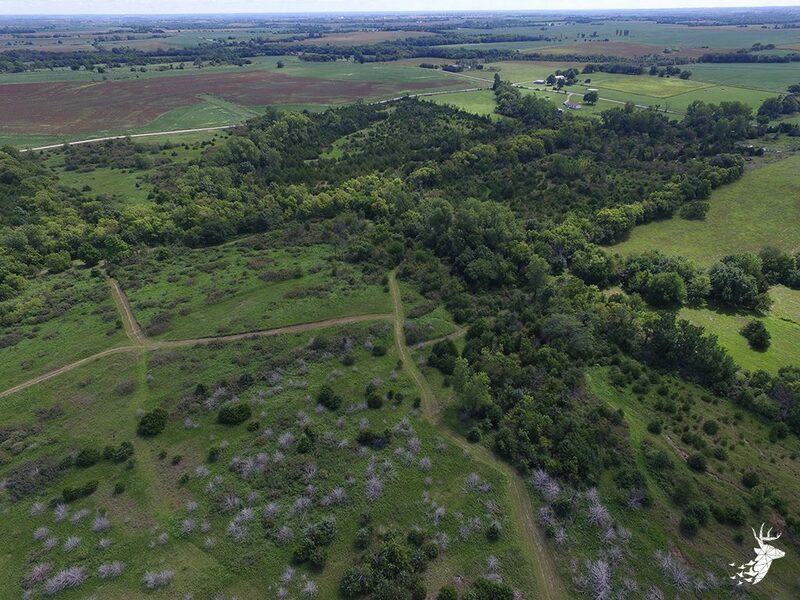 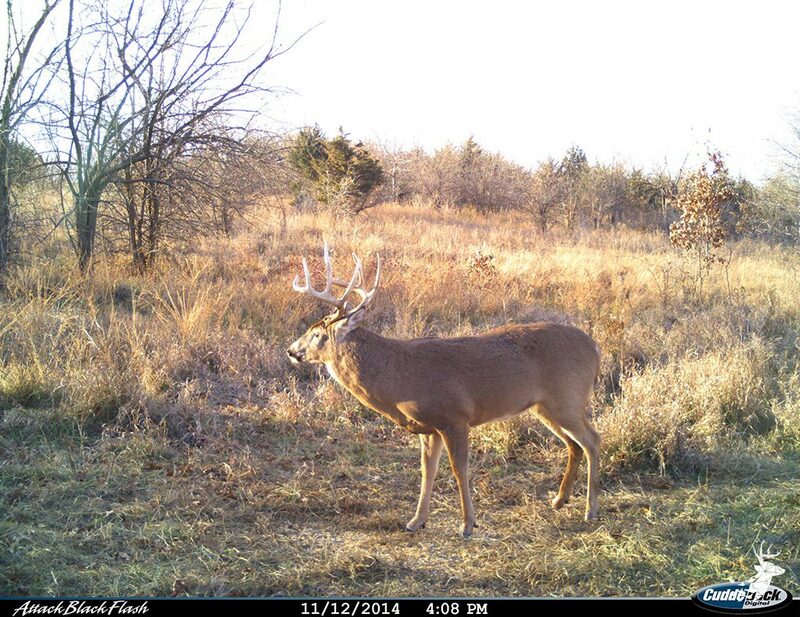 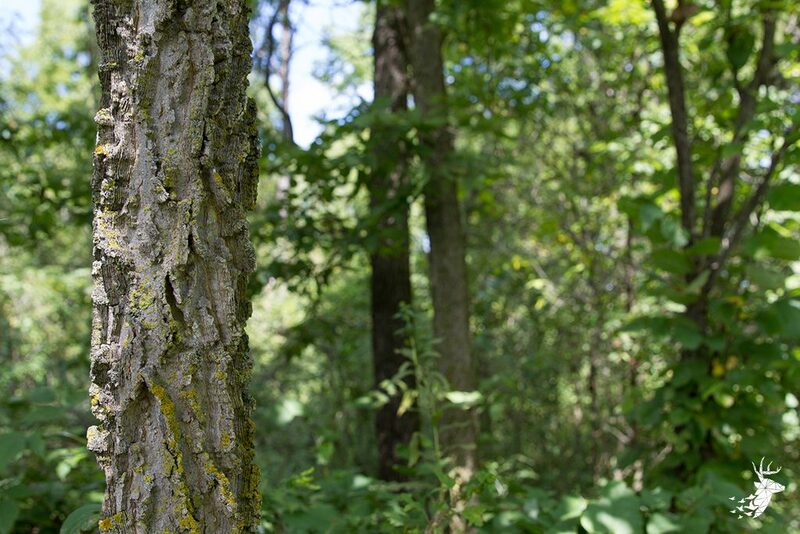 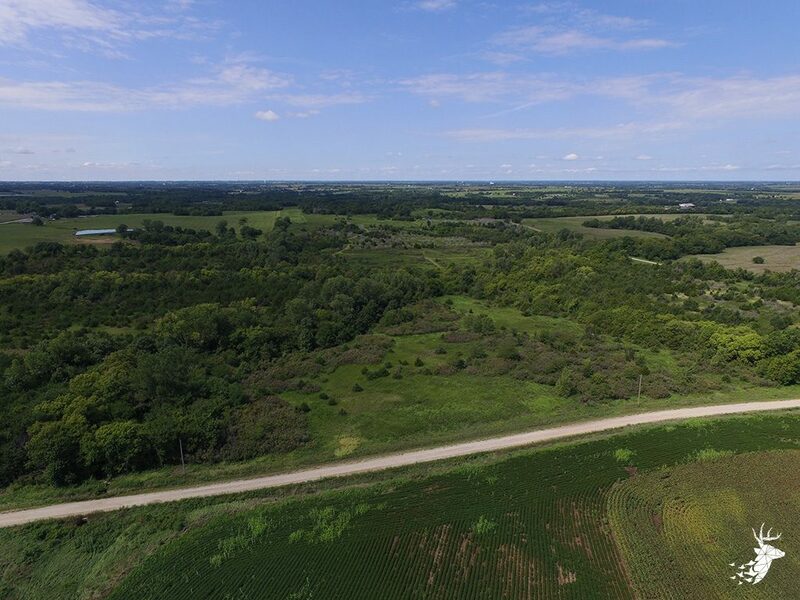 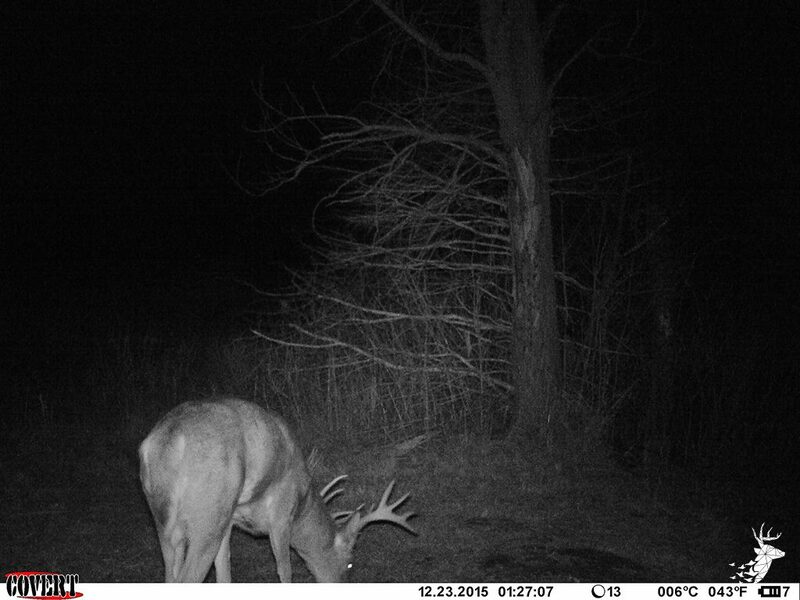 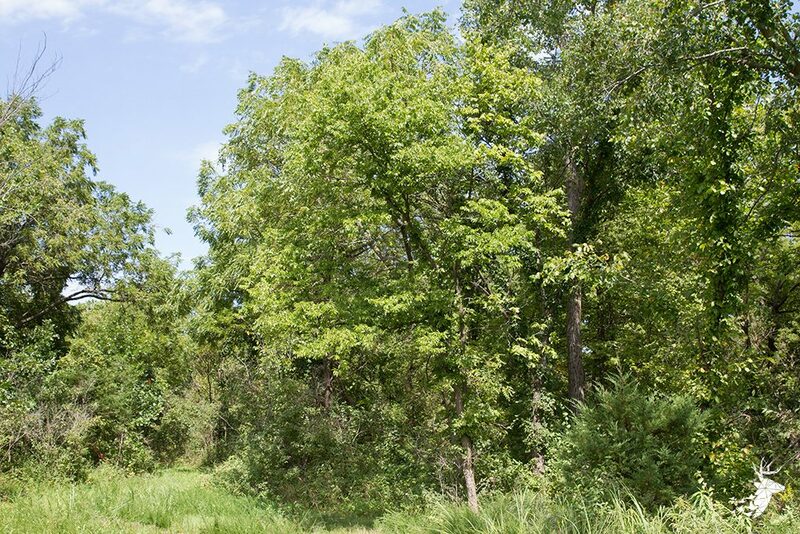 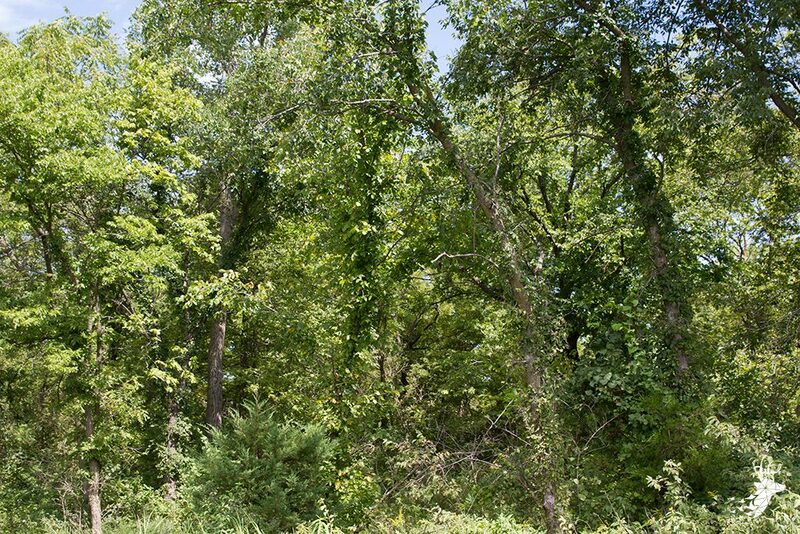 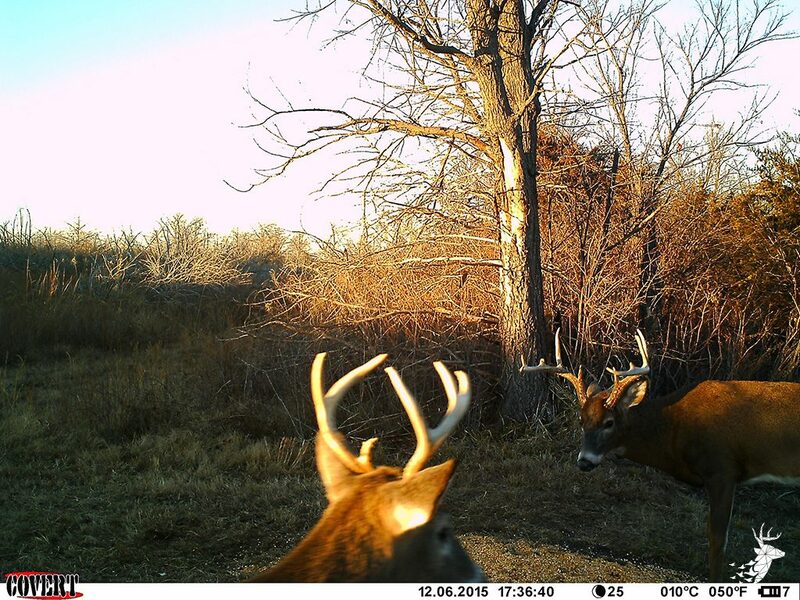 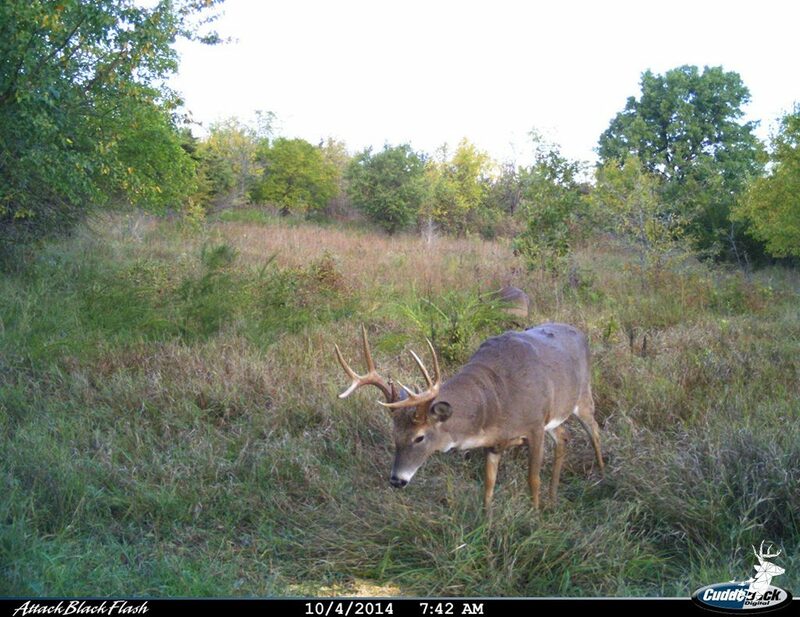 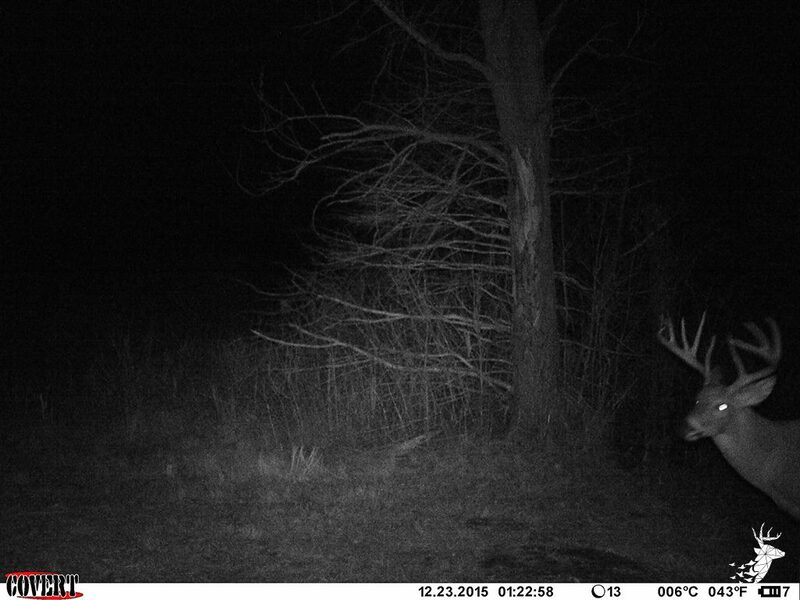 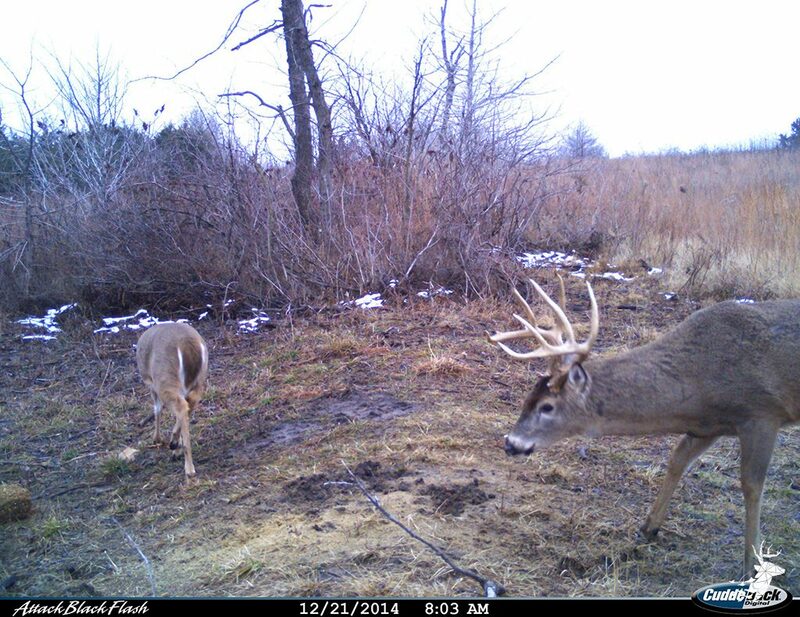 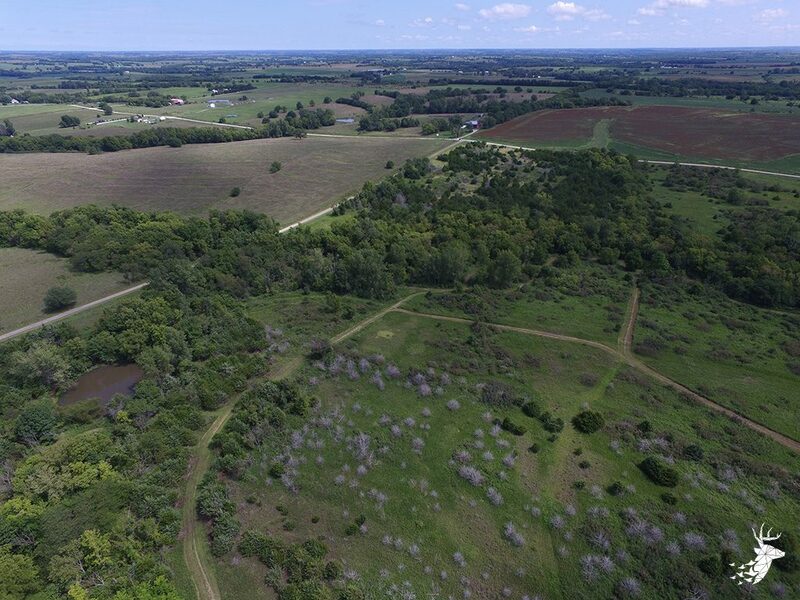 Great variety of cover including hardwoods, cedar trees, and overgrown fields making this property home to many whitetails, turkey, and upland birds. 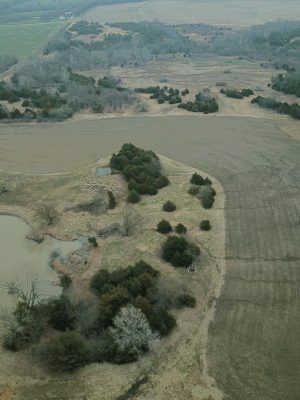 The owner took this property out of crop rotation to allow natural habitat to grow back for wildlife. 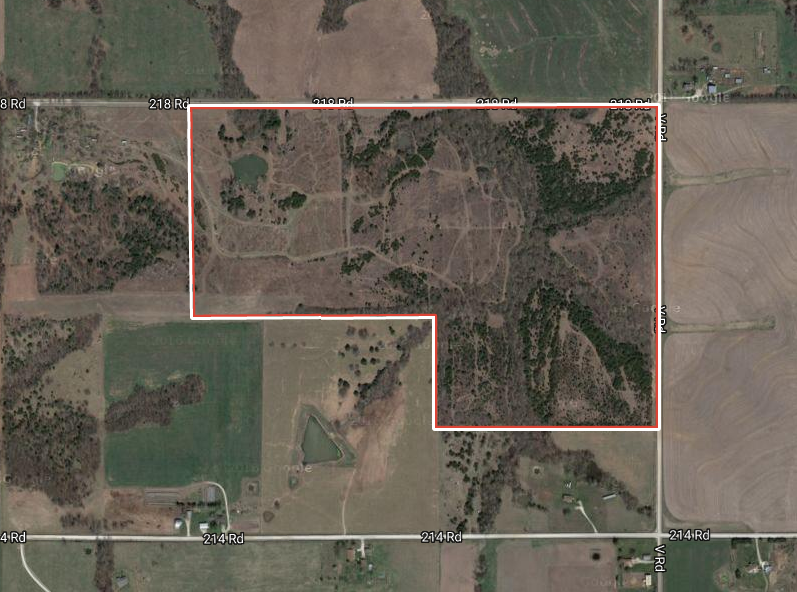 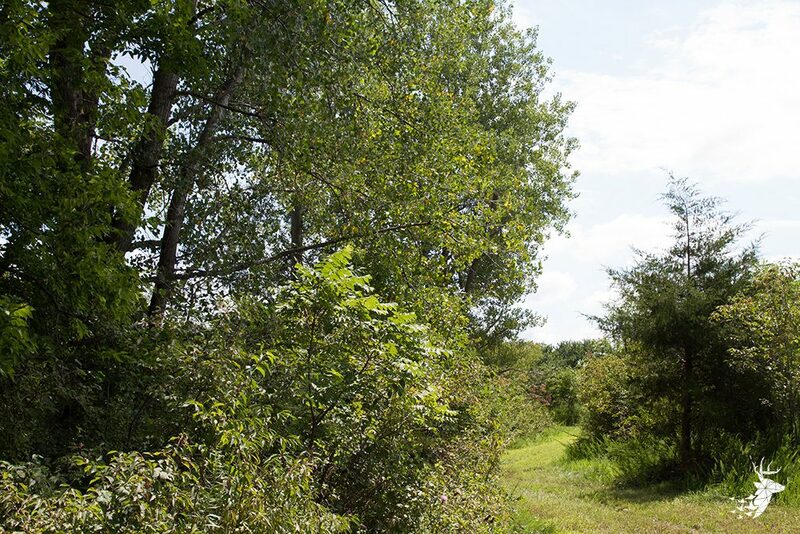 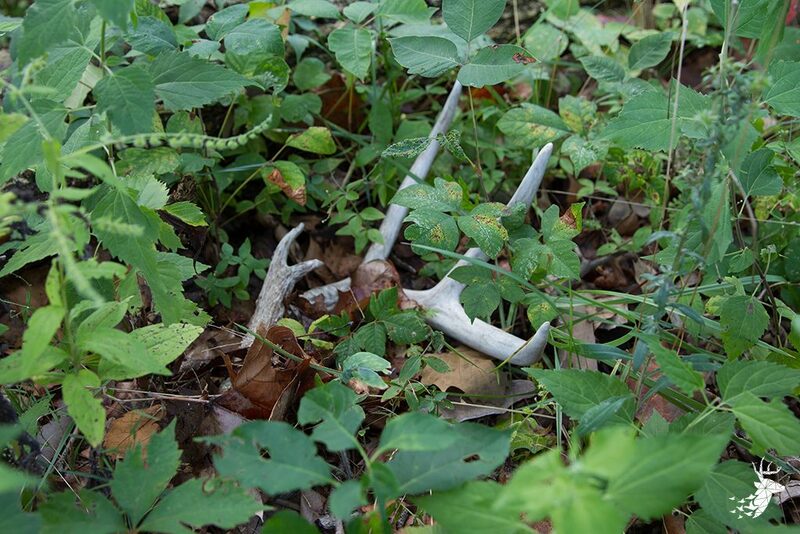 Parts of the farm could be put back into agriculture or make for secluded food plot locations. 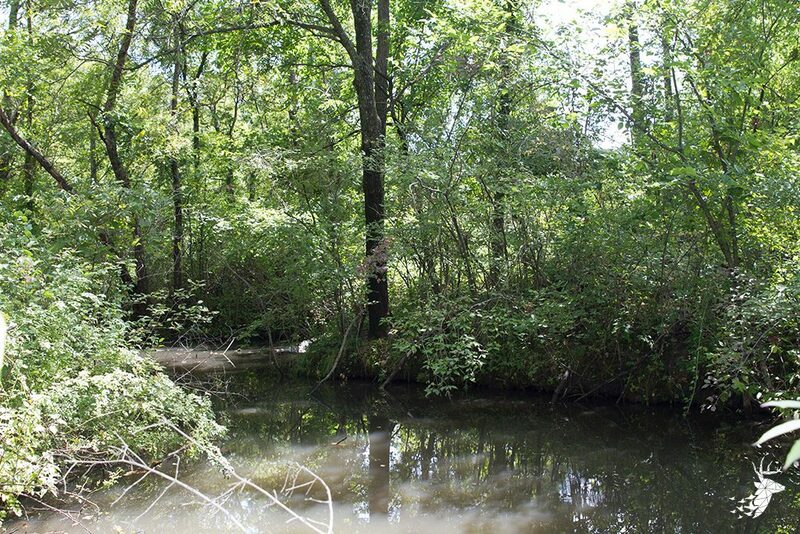 Multiple water sources including ponds and streams. 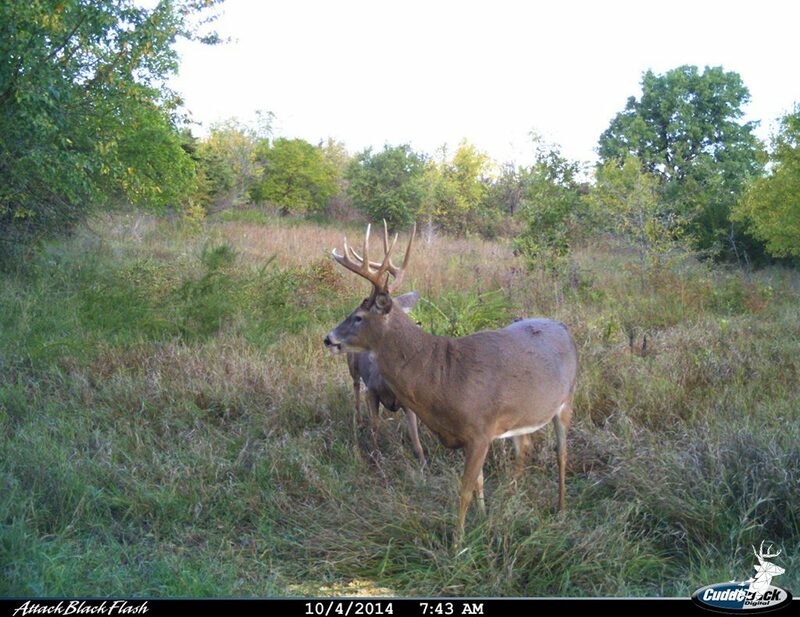 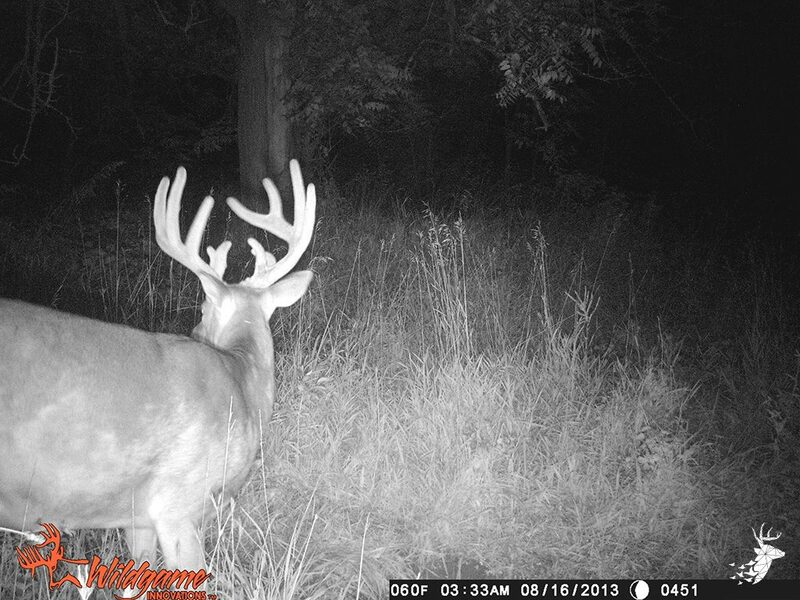 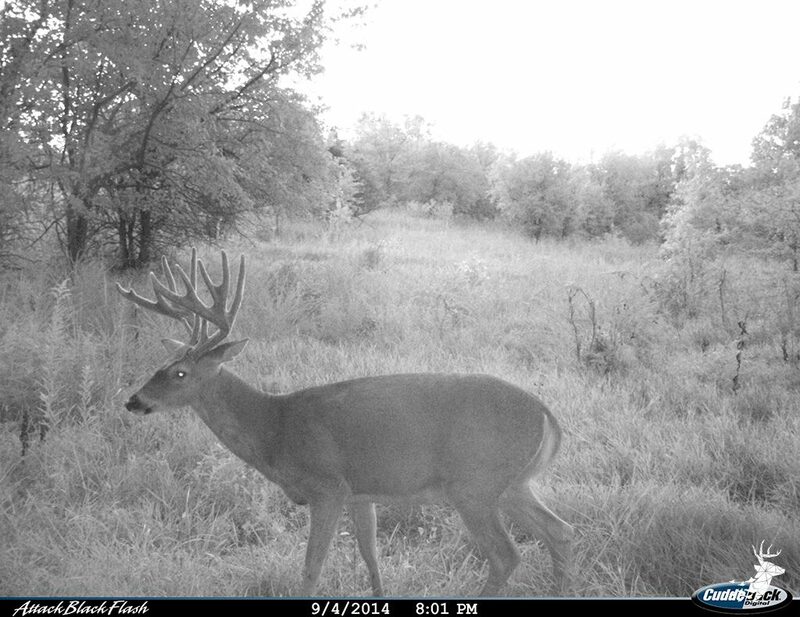 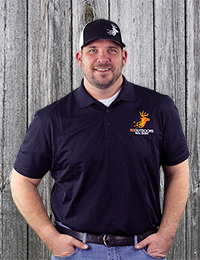 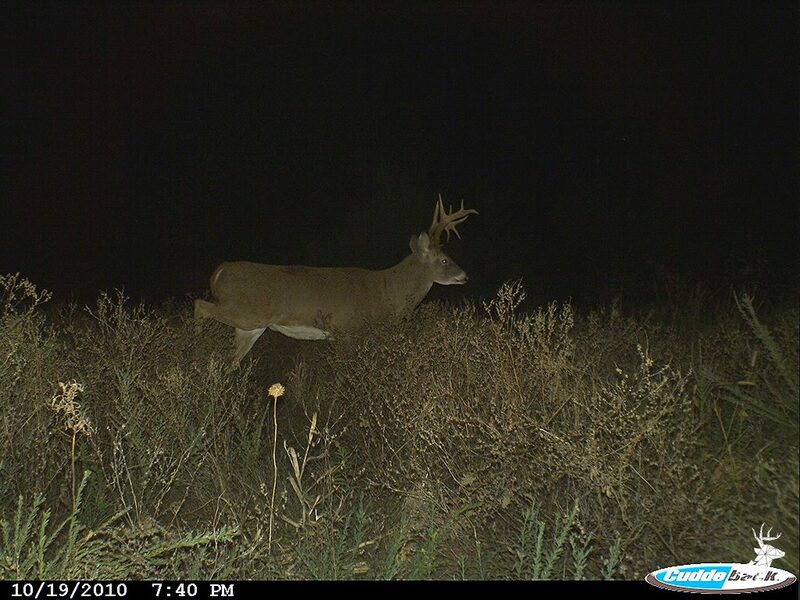 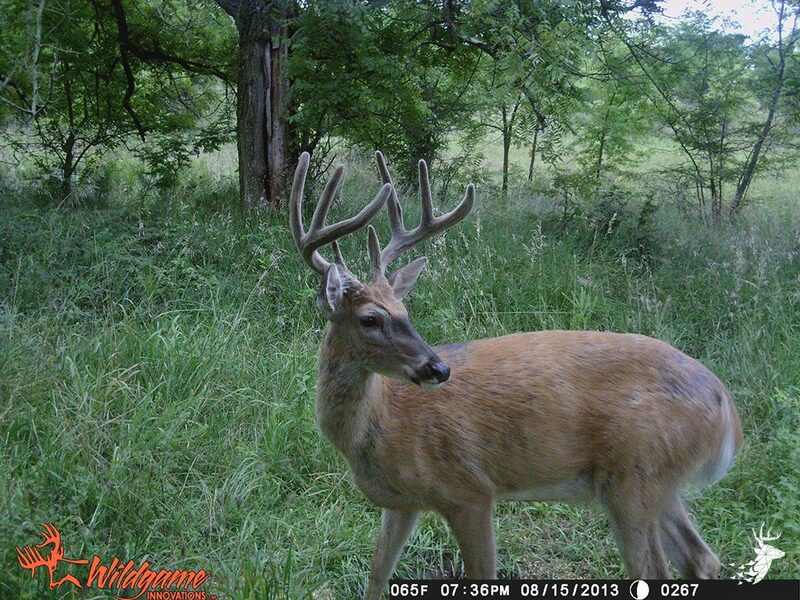 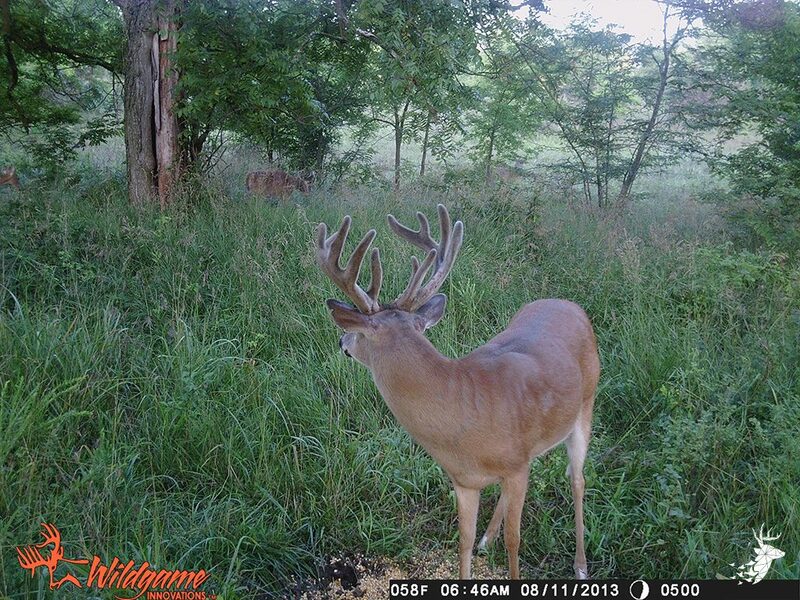 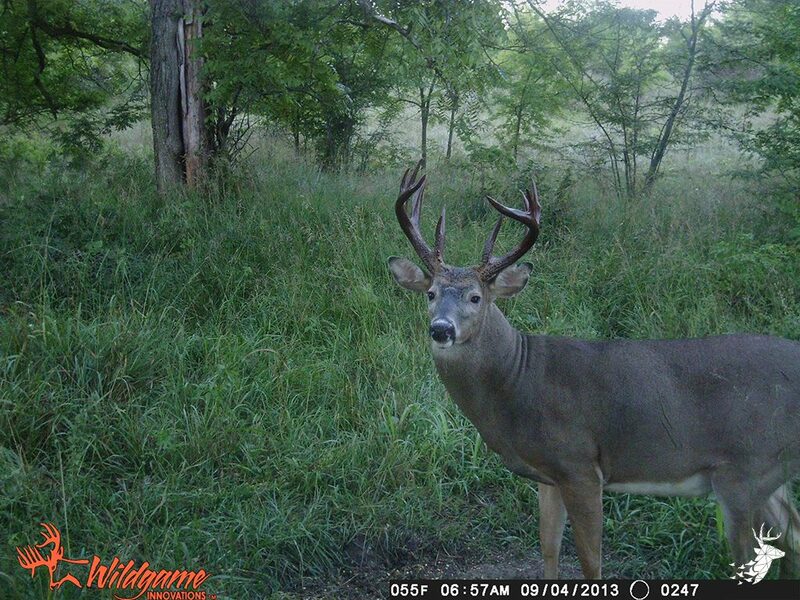 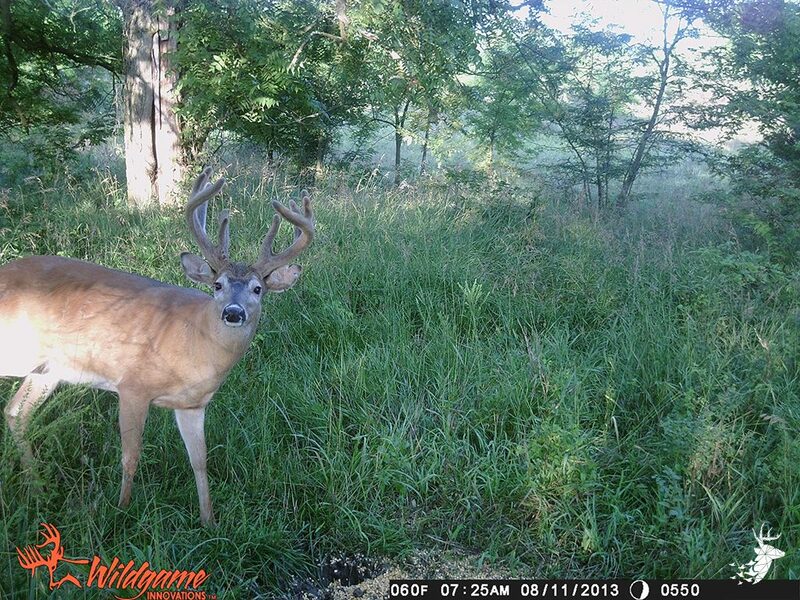 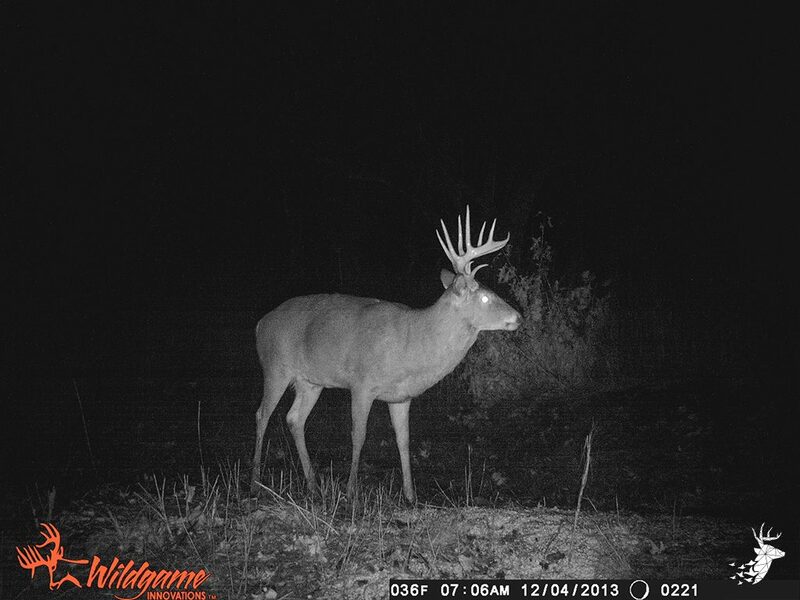 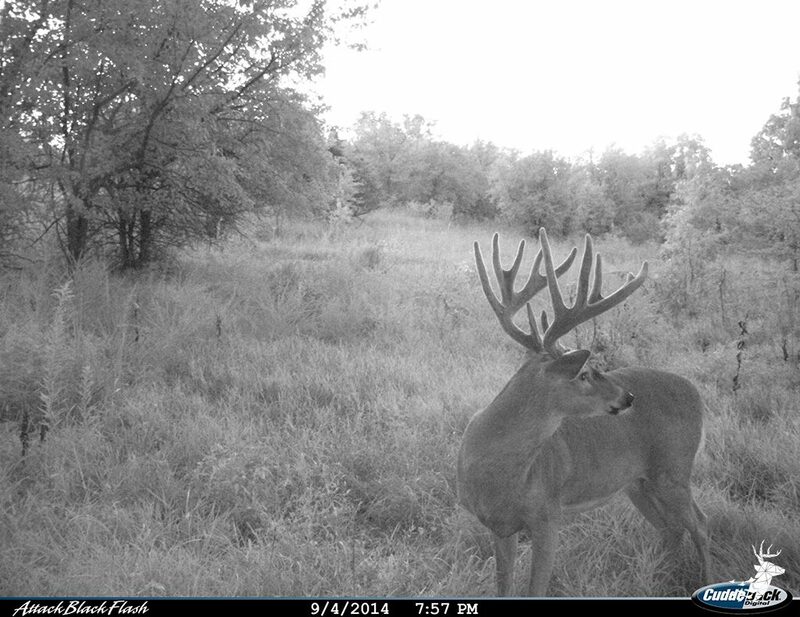 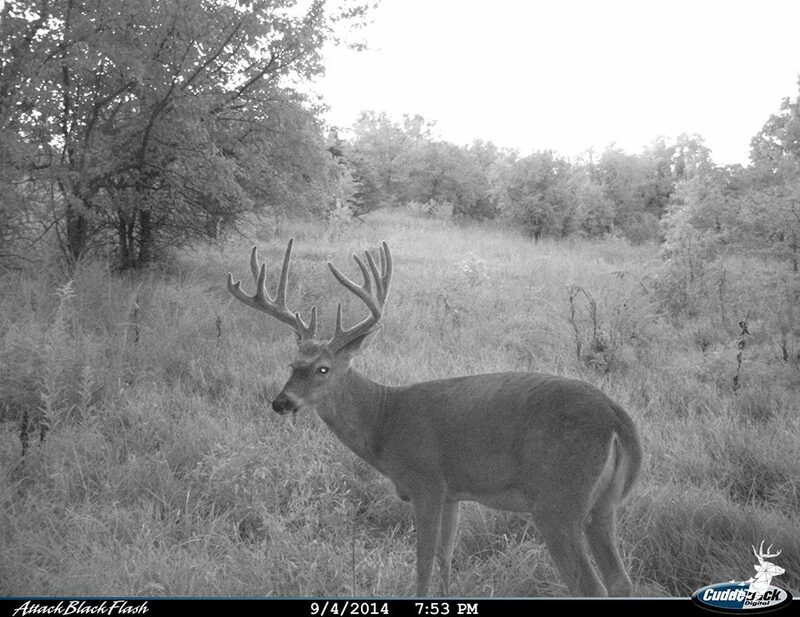 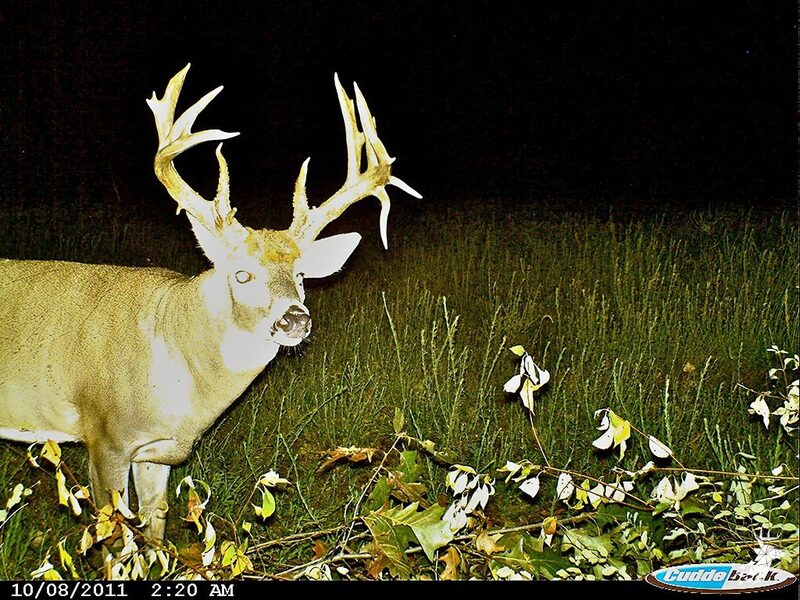 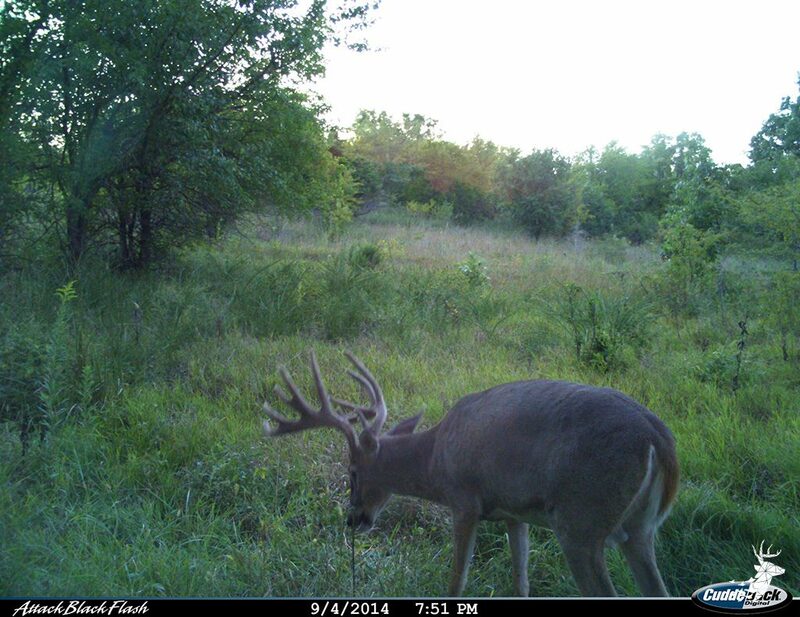 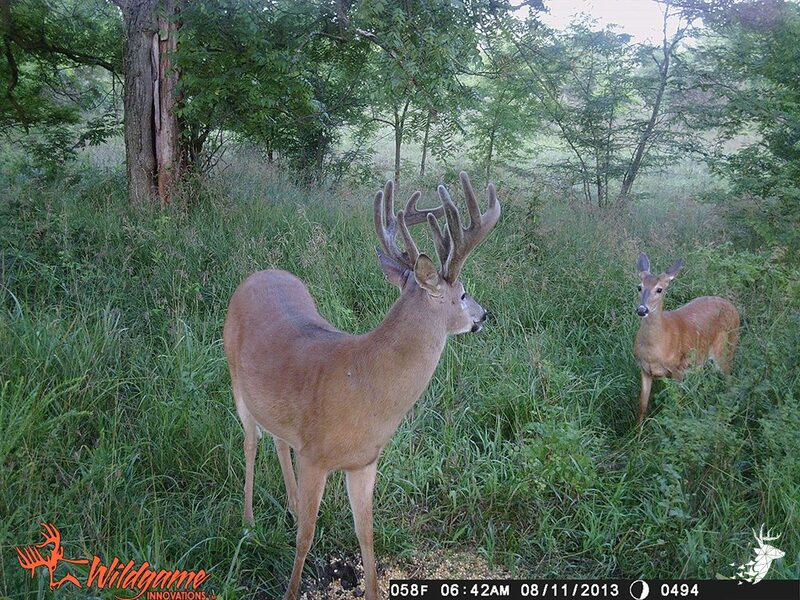 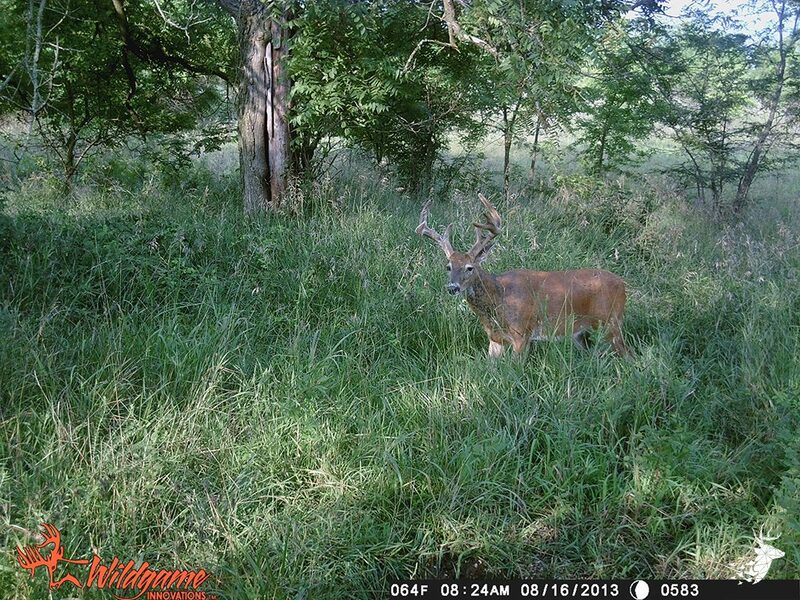 This property sets up well for both archery and rifle hunting. 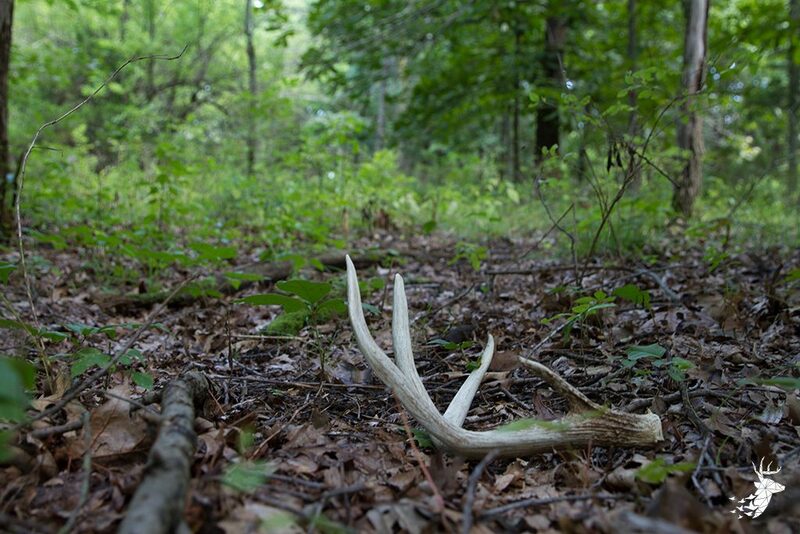 Numerous draws, funnels, and pinch points will cater to archers. 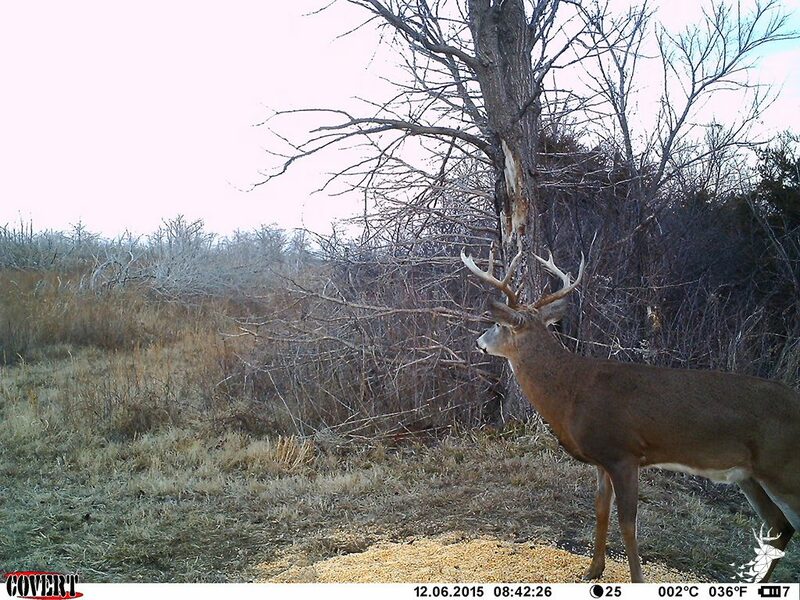 Perfect vantage points overlooking timber breaks and clearings for rifle hunters. 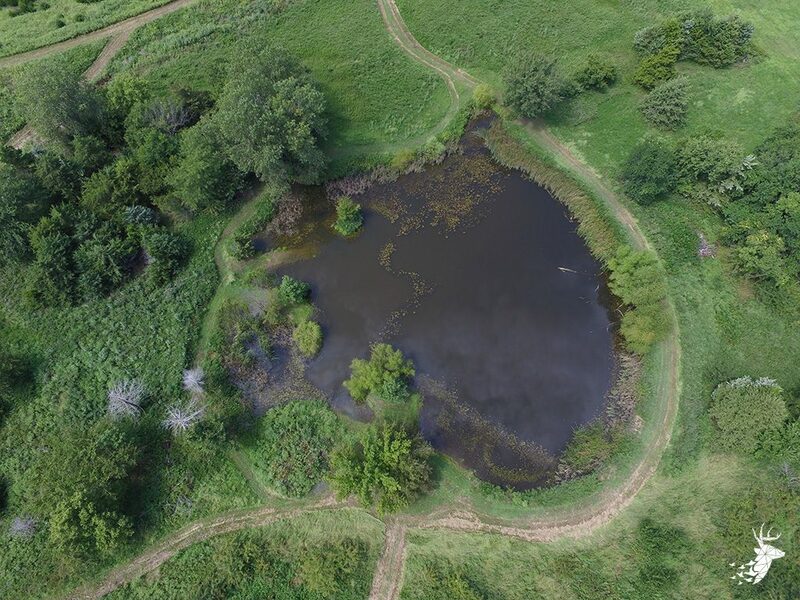 Nice pond stocked with catfish and perfect for family camping.